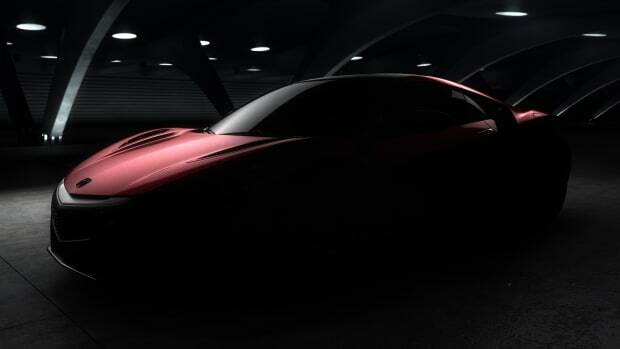 The automaker unleashes its track-thirty monster. 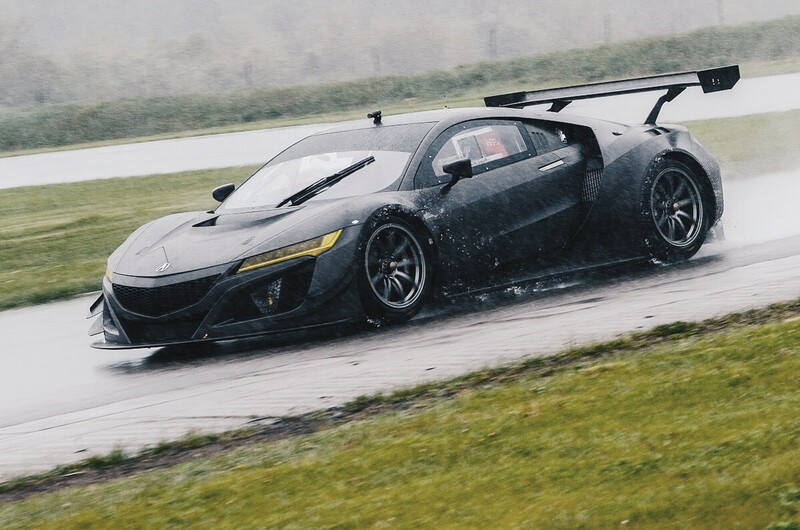 Now that the NSX is back, Acura&apos;s racing team has been busy prepping its entry into the GT3 class for 2017. 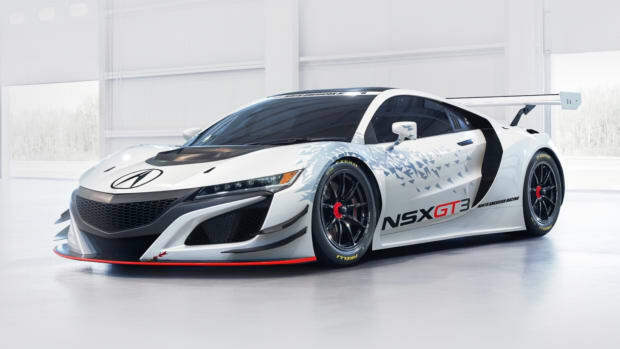 With its exposed carbon fiber exterior, the NSX GT3 looks like an F117 racing down the speedway. 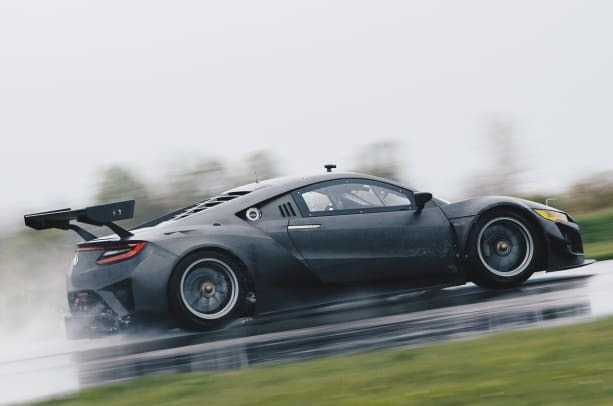 To get it race-ready, their team equipped the car with a number of aerodynamic upgrades and custom bodywork that include a large deck wing spoiler, underbody diffuser, and larger hood vents to help cool the engine. Power will come from the same 3.5L twin-turbo V6 that will be pared with a sequential 6-speed gearbox and just its road-going sibling it will be built in Ohio. 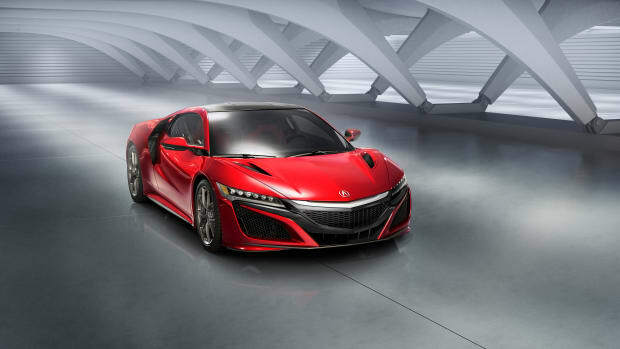 Final homologation will happen at the Honda Performance Development facility in Santa Clarita, California.